This is a review of the movie The Christmas Chronicles starring Kurt Russell and my next entry in my Christmas Time Square as part of Becky’s ‘Time’ Square in December photo challenge. I have every intention of doing a post centred around my ‘Top 10 Christmas Movies’ – perhaps even two because cartoons warrant their own list – but before I get there, this little gem deserves a special mention and (in my opinion) it’s a must see if you have Netflix. Oh, Kurt – you handsome Santa you! I do love Christmas movies. There is something so wonderful about the joy they spread. All those silly antics the characters get up to, and the ‘miracle’ of everything working out (at the end of course) gives hope to warm your heart and sometimes we (ok, I) need that. While relaxing one Saturday afternoon (Nov 23), Dean was watching some show about mavericks or cowboys in their 4WD’s, I took myself off to the study and tuned into to Netflix. To be perfectly honest, I was about to edit our viewing history so I could force the recommendations to tune into my thinking, and I eventually did just that, but not before I spotted the preview for Netflix’s latest Christmas movie offering – The Christmas Chronicles. Produced by Chris Columbus of Harry Potter and Home Alone fame, it said. Needless to say, for a Christmas movie sap like me – it was a delight. Ok, there was the occasional scene where I thought “Oh, come on!”, but this is not a movie produced purely for an adult audience. It’s a kids movie so, naturally, it is expected that adults will think “Oh, come on!” at some point. The story is of a brother and sister whose plan to catch Santa on camera turns into a wonderful, unanticipated adventure that (I imagine) most kids would love to have. 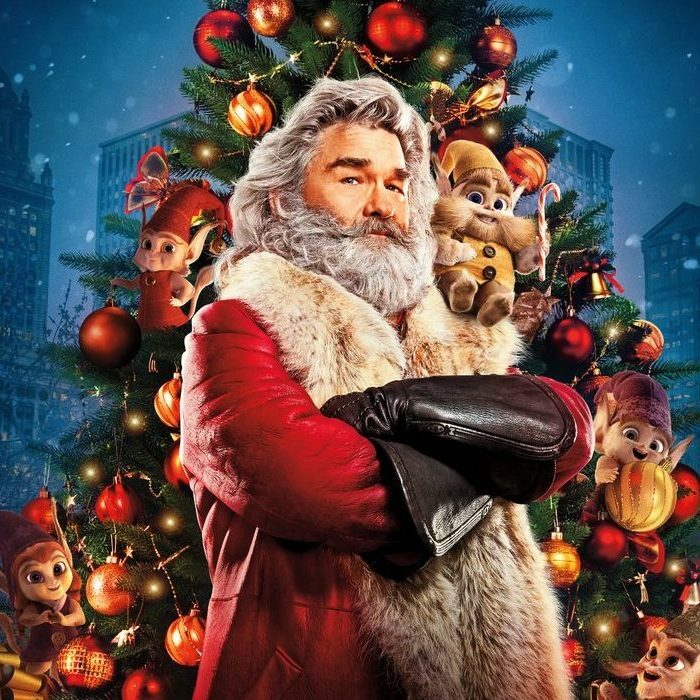 All in all, I’m not a movie critic, but I did enjoy the story, the silly antics, the fun and games, and I will never forget seeing Santa/Kurt hamming/jamming it up. I particularly loved the final scene. It made me feel all warm and fuzzy inside. * According to Sarandos, that would equate to a $200 million opening if The Christmas Chronicles was released in theatres. WOW! Do you know this is one of the few Christmas films I haven’t seen! I think I may have seen every Chritmas movie too Becky. My stepdaughter suffers from the same condition! Pretty sure I’m going to have to watch this one, Mama Bear! I love Kurt Russell!